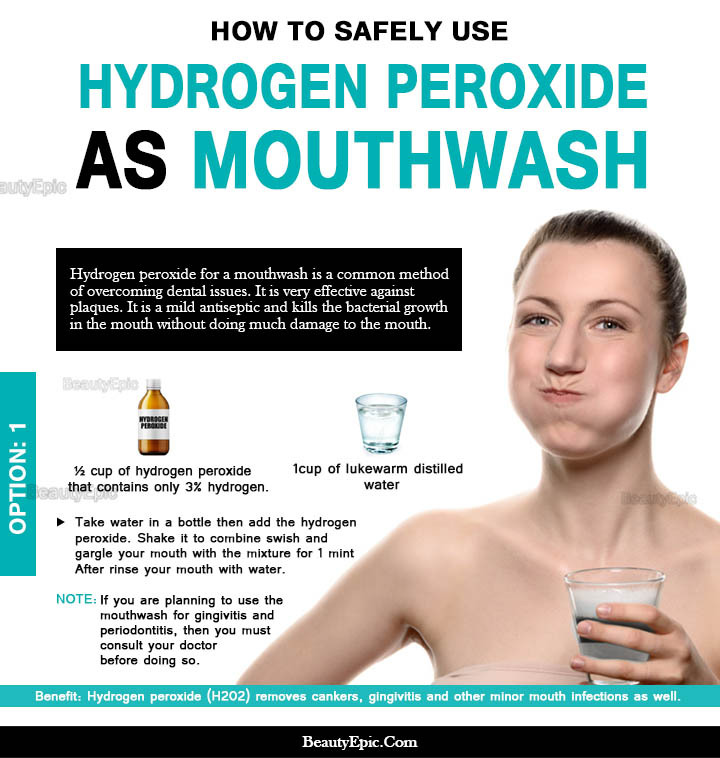 How To Use Hydrogen Peroxide for Mouthwash? Having a bad odor in the mouth is very embarrassing. It affects our overall presence. Many a time it is due to dental issues which we overlook. The menaces of dental plaque are well known. It affects every 9 in 10 persons. It is a serious issue in periodontal therapy. Thus improving dental health is essential. Using Hydrogen peroxide for a mouthwash is a common method of overcoming dental issues. It is very effective against plaques. It is a mild antiseptic and kills the bacterial growth in the mouth without doing much damage to the mouth. There are various brands of hydrogen peroxide found on the market that you can use. The article discusses the uses of hydrogen peroxide mouthwash. The following points will further assure you on the role of hydrogen peroxide (H202) as an effective mouthwash. It removes bacteria through oxidation. This method destabilizes the molecular structure of the germs and causes the cells to be destroyed. The foaming caused due to oxidation helps to remove mucus. It removes cankers, gingivitis and other minor mouth infections as well. 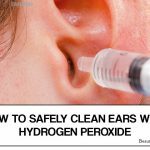 Here are some methods of using hydrogen peroxide that you can use. ½ cup of hydrogen peroxide that contains only 3% hydrogen. Here are some tips so that you get the best out of your hydrogen peroxide mouthwash. Ensure that the mouthwash you prepared is stored in a cool and dark place. You must use a dark colored or opaque bottle only else the hydrogen peroxide will lose its effectiveness. Avoid using it without properly diluting it with water. It will adversely affect your mouth. If you are planning a treatment for gingivitis as well then do not forget to add Listerine to the preparation as well. It is extremely useful to relieve you of irritations caused by orthodontic appliances like braces or retainers. If you are planning to use the mouthwash for gingivitis and periodontitis, then you must consult your doctor before doing so. Unless advised by your doctor do not gargle or rinse your mouth with raw hydrogen peroxide. Ensure that you are not swallowing hydrogen peroxide raw. It will surely upset your stomach. Do not use the mouthwash too often as it will kill the good bacteria that are present in your mouth as well. Using it too often also irritates your gums. You may end up with damaged crowns. It also affects your dental implants and fillings adversely. Any percentage higher than that will corrode your mouth. While using hydrogen peroxide as a mouthwash use a solution containing 3% of hydrogen only. Anything higher than that will corrode your mouth. Sometimes it causes redness, stinging or irritation, the moment you use it. Rinse with cold water at once. If it persists, consult your doctor at once. There has never been any complaint of a severe allergic reaction to the product. In case you are allergic then discontinue the use of the product and consult your doctor. 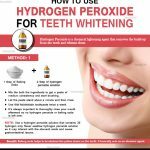 How to Whiten Teeth With Hydrogen Peroxide? 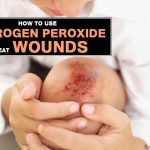 How to Treat Wounds With Hydrogen Peroxide? There are various brands of hydrogen peroxide found on the market that you can use. The article discusses the uses of hydrogen peroxide mouthwash.